It's ok to be a Goy! I would not be surprised if someone is censoring this, look at gab & what's happening there. There is no such thing as free speech any more. Very good truth spoken here. I was offended, but now I am not. A goy I am, I have not forgot. The Federal Reserve is a scam for sure. It will be some time before the goy concur. But when they do the change will be swift. Something strange is going on. I had 200 votes in the first hour and only 2 more votes over the next two days??? WTF!!! Someone is censoring this!!! 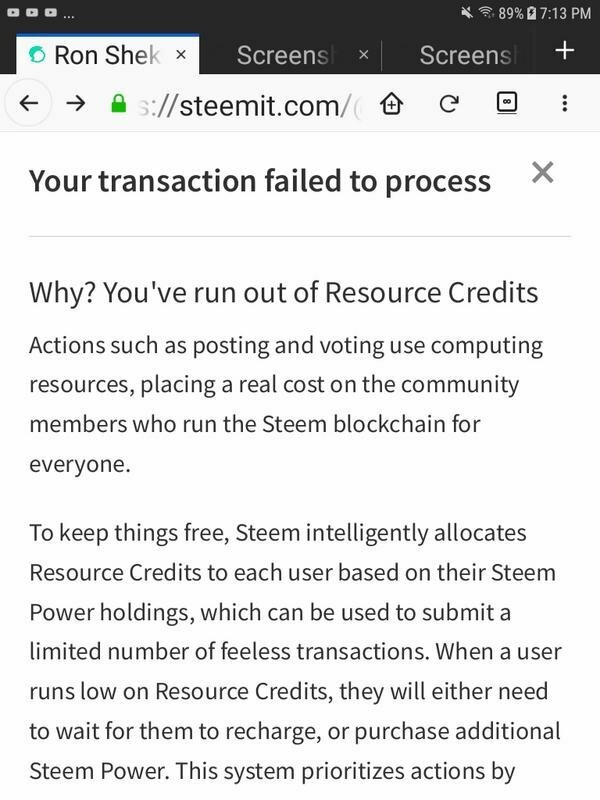 And it won't let me update my post because it says I ran out of steem power!!! 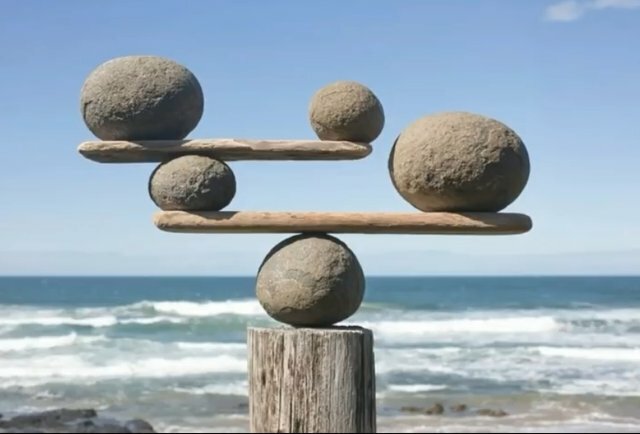 Check my balance I have steem power..